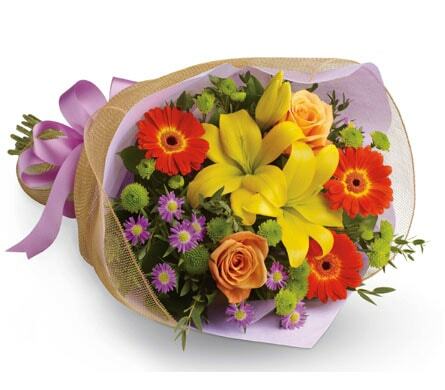 When it�s time to celebrate something special, the gift of flowers are a fantastic way to show you care and to get the celebrations started. 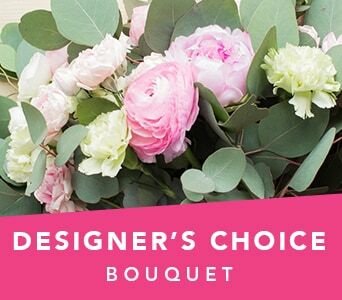 Petals� range of celebration flowers include bright bouquets and vibrant arrangements, available in a wide range of designs and colour schemes. 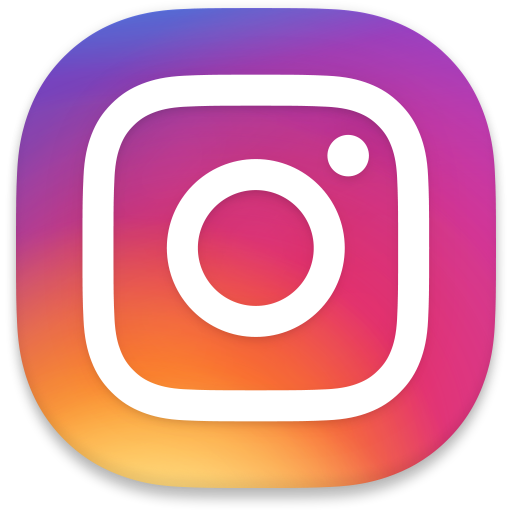 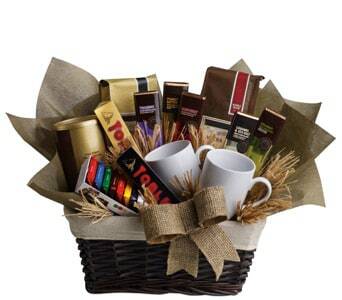 You might also like to say �Congratulations!� by sending a gourmet gift basket or hamper, filled with delicious treats and snack foods. 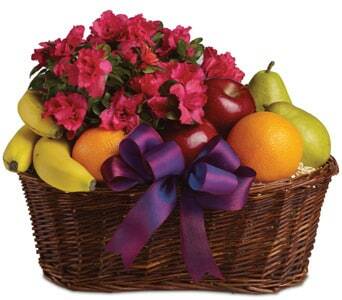 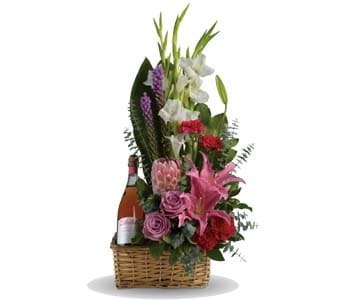 You can even add a balloon or a bottle of wine to your floral gift order and really make it a party! 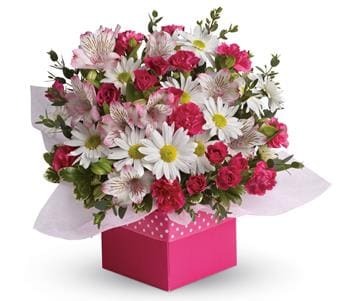 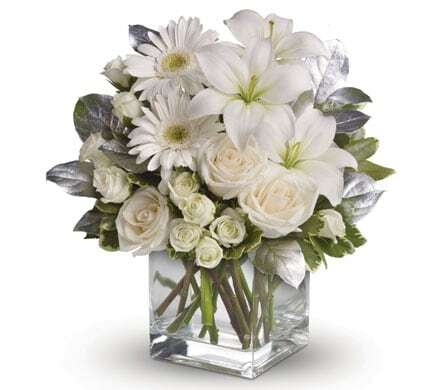 Send celebration flowers Australia wide with our talented network of local florists, and order by 2 PM weekdays and 10 AM Saturdays for guaranteed same day delivery. 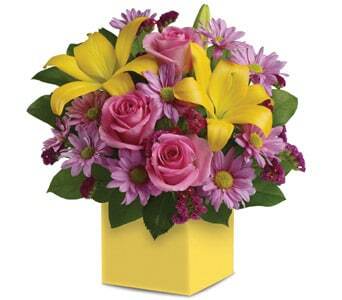 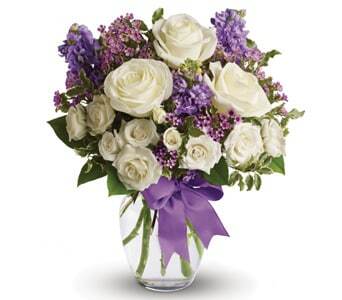 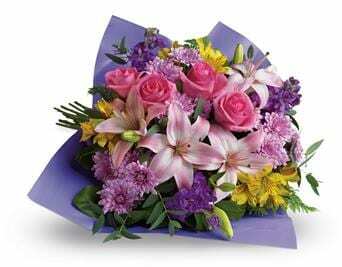 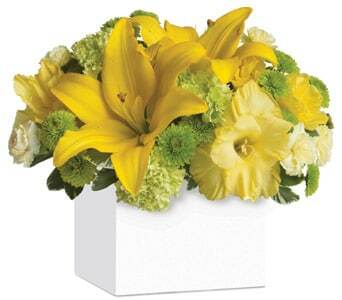 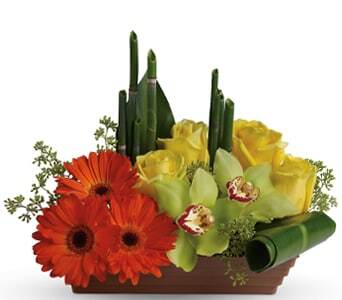 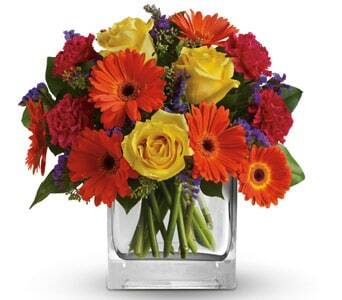 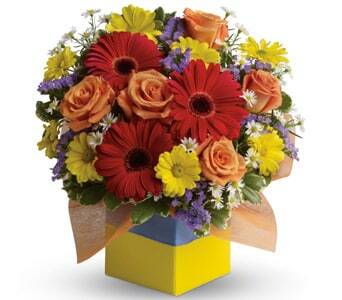 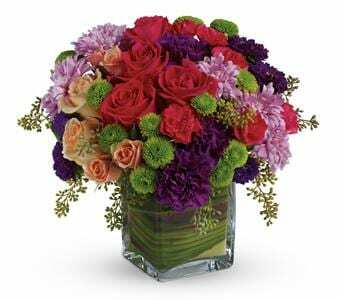 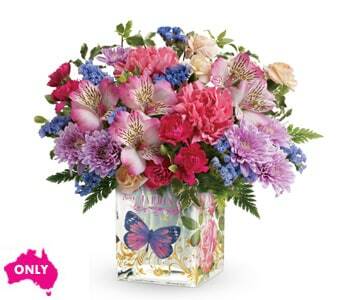 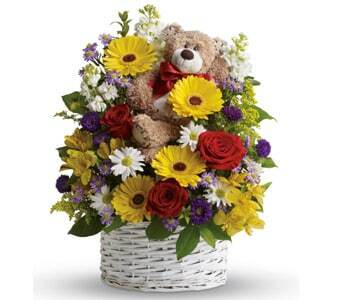 Make someone feel extra special with the gift of celebration flowers. 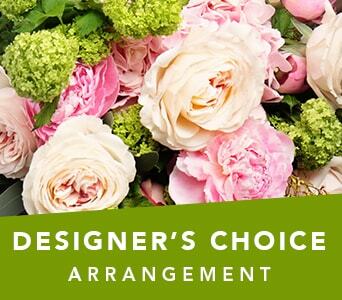 Traditionally celebration flowers are bright and colourful, but depending on the occasion you may want to celebrate with something more serene, like a bouquet or arrangement of pastel flowers. 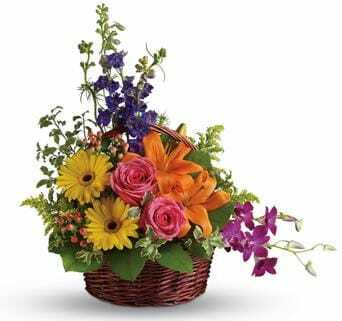 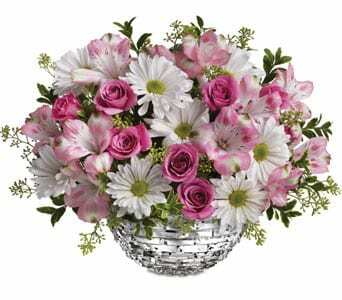 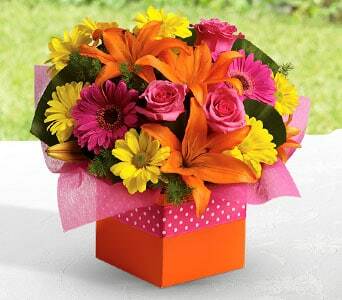 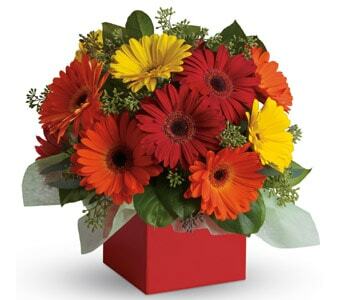 Many popular flowers are featured in our range of celebration floral gifts, including roses, lilies, daisies and gerberas. 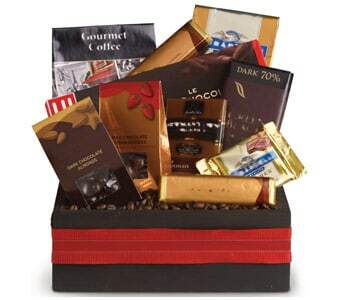 Petals Network also provides a tasty range of gift baskets and hampers, which are a great choice of celebration gift for men. 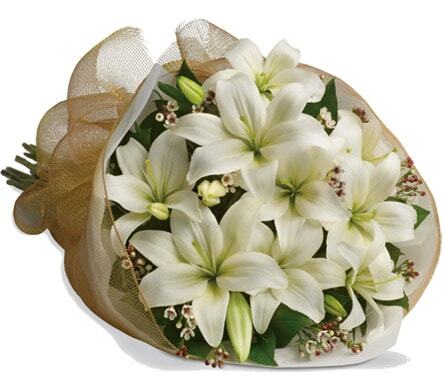 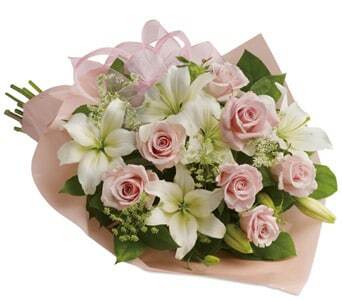 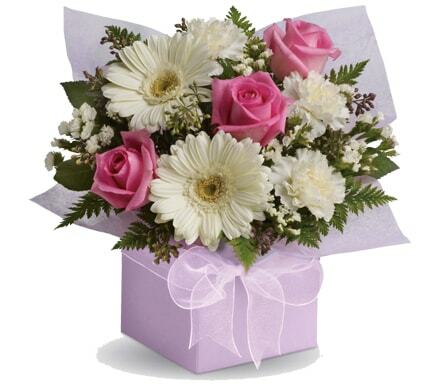 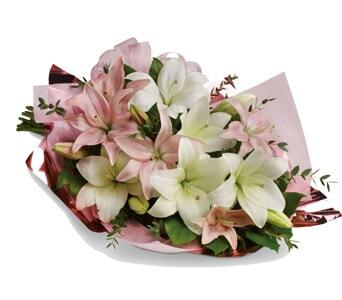 Whatever the occasion, you can say congratulations with Petals� range of celebratory gifts and flowers!